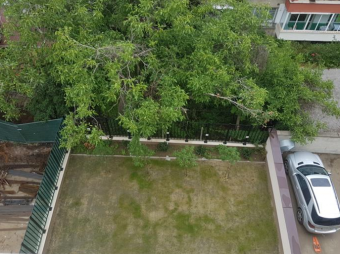 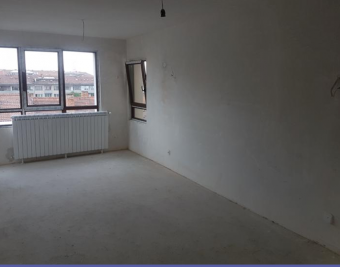 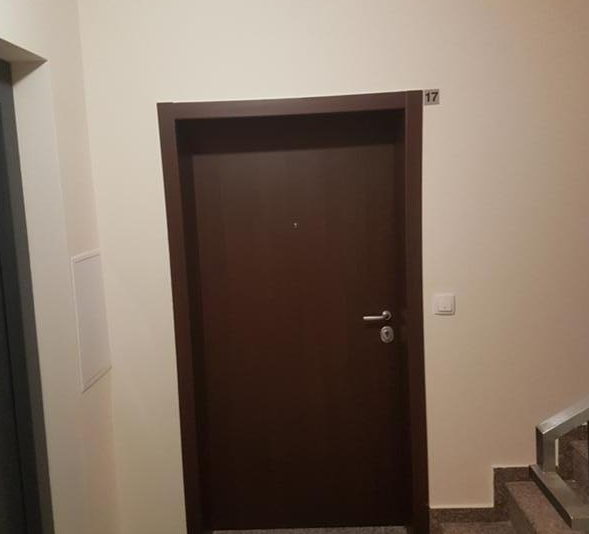 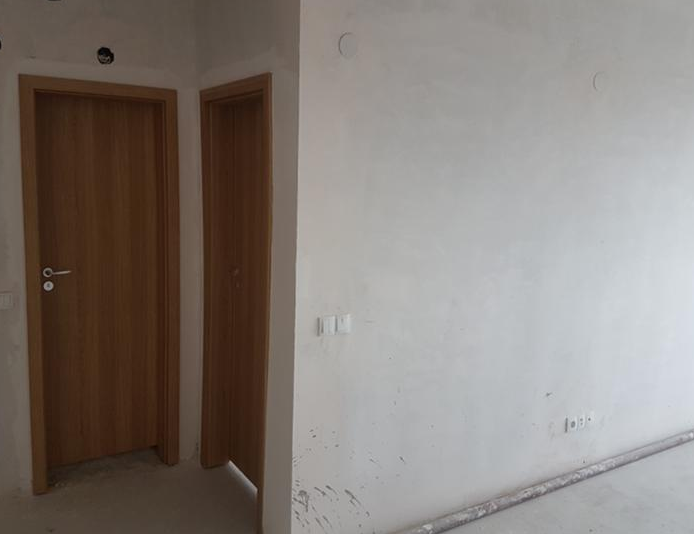 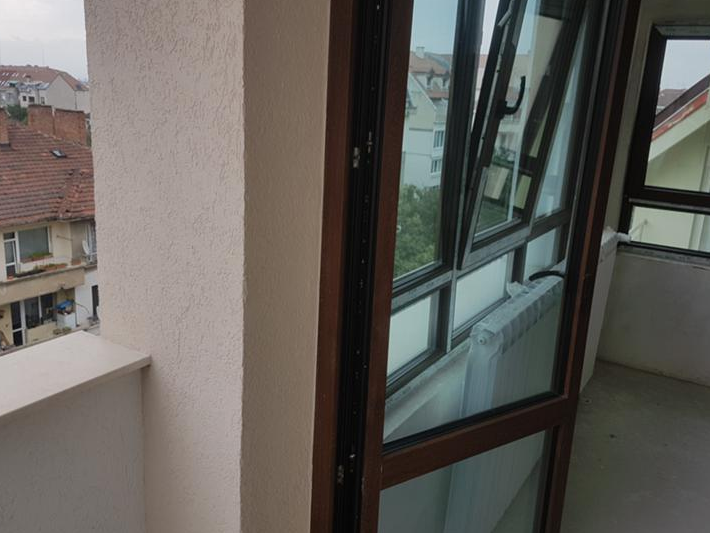 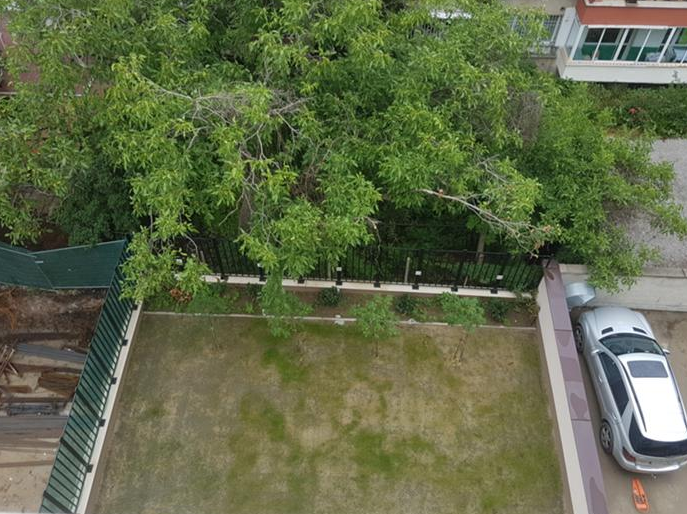 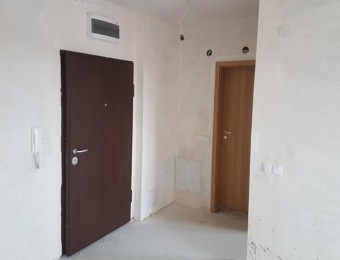 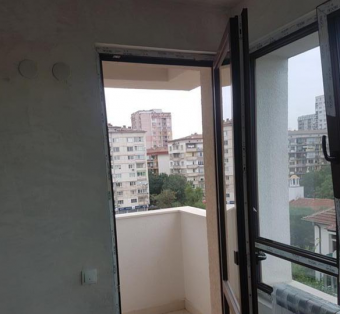 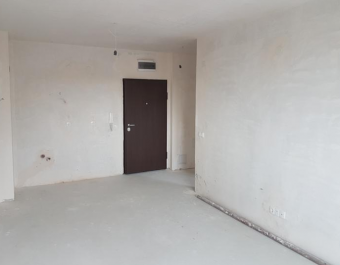 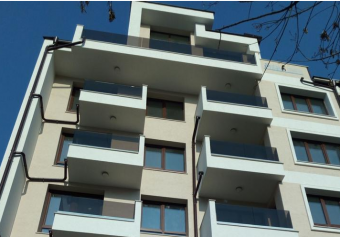 Brain Trust offers for sale one bedroom apartment at new development located at Banishora, Sofia. The property is situated at 6th floor and it consists of living room with kitchenette, bedroom, bathroom and WC and balcony. 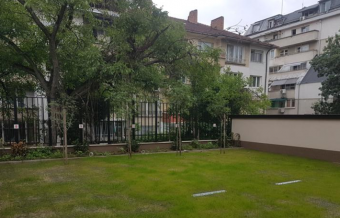 The development is located at the central part of Sofia, at Klokotnitsa str., close to Hristo Botev Boulevard and Opalchenska str., walking distance from the bus and tram stops.